Data on Thursday showed exports grew by 4.5 per cent in February to $25.8 billion as shipments of engineering, textiles and gems/jewellery fell. 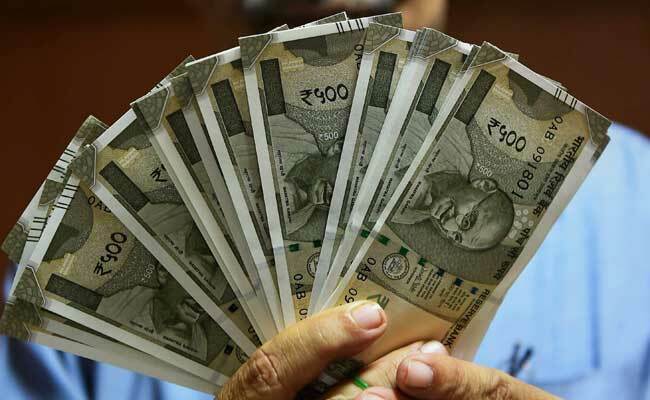 Mumbai: The rupee depreciated by 3 paise to 64.96 against the US dollar in early trade on Friday at the forex market on increased demand for the US currency from importers and foreign fund outflows. Strength in dollar against other currencies overseas as traders eye next week's US Federal Reserve meeting, and a lower opening in domestic equities kept pressure on the domestic unit, dealers said. Meanwhile, data released by the commerce ministry showed, exports grew by 4.5 per cent in February, the lowest expansion in the last four months, to $25.8 billion as shipments of engineering, textiles and gems and jewellery declined, while trade deficit narrowed to a five-month low of $12 billion. On Thursday, the rupee had declined by 10 paise to end at 64.93 against the American currency due to sustained foreign fund outflows amid growing prospects of rate hike by the Federal Reserve next week.